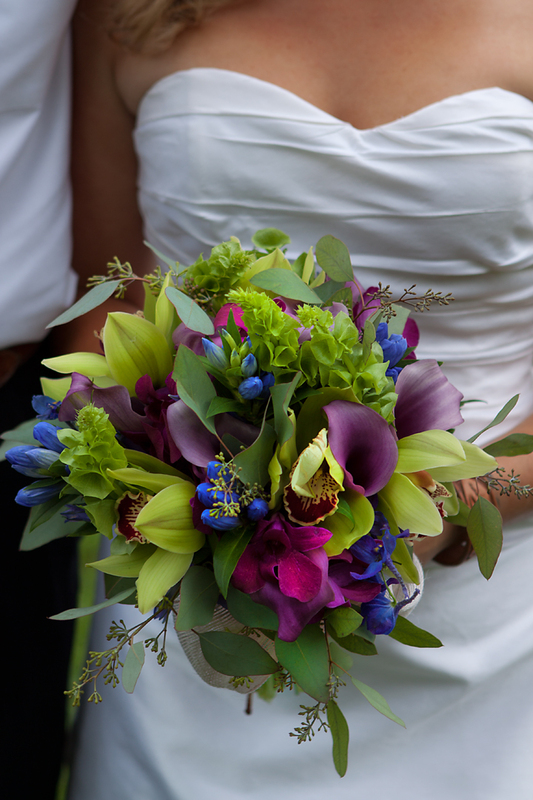 One of my favorite floral vendors to work with is Petals. 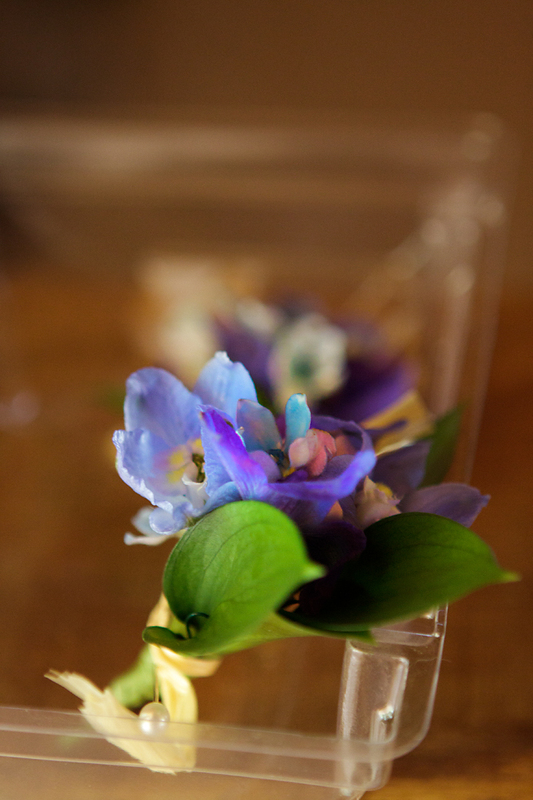 Michelle creates the most amazing creations with flowers! 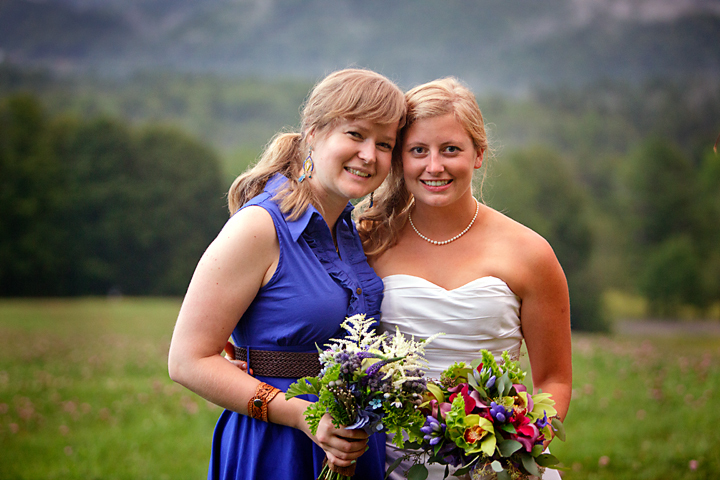 And she’s awesome to work with! 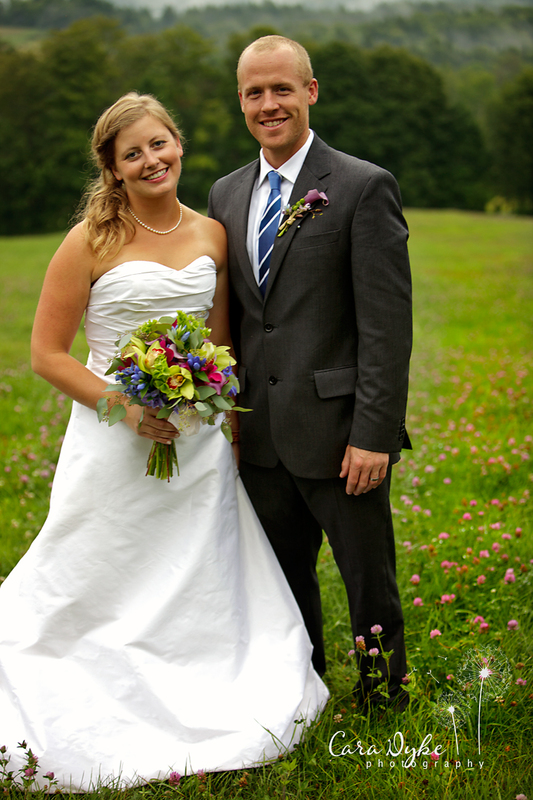 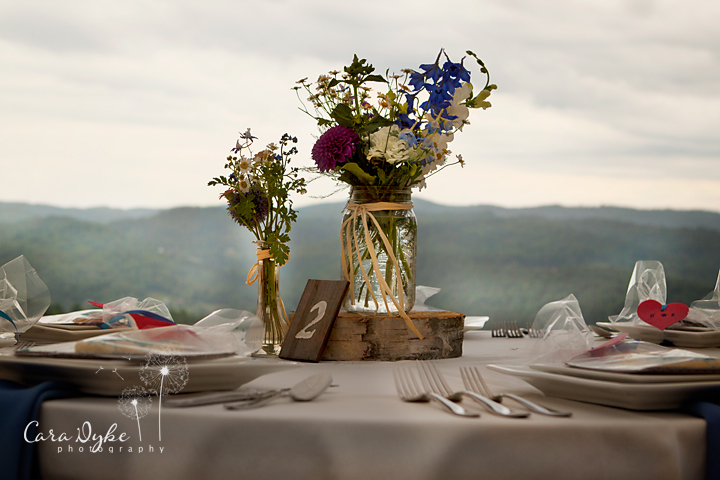 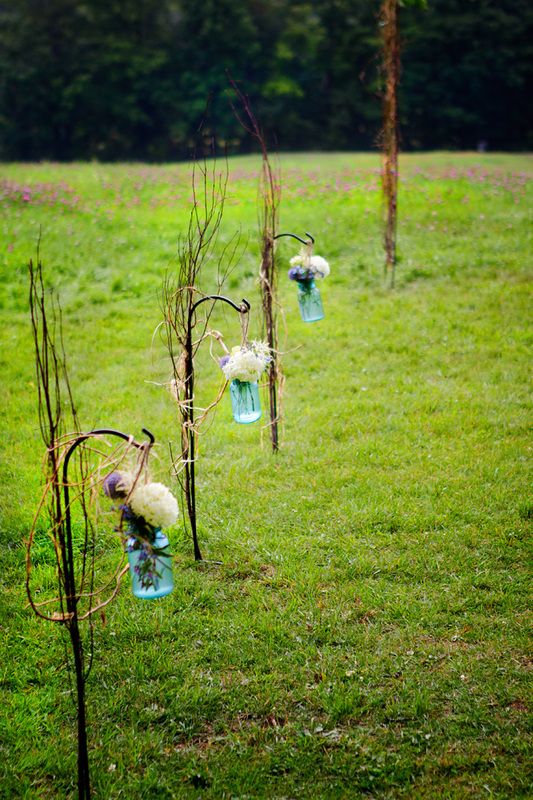 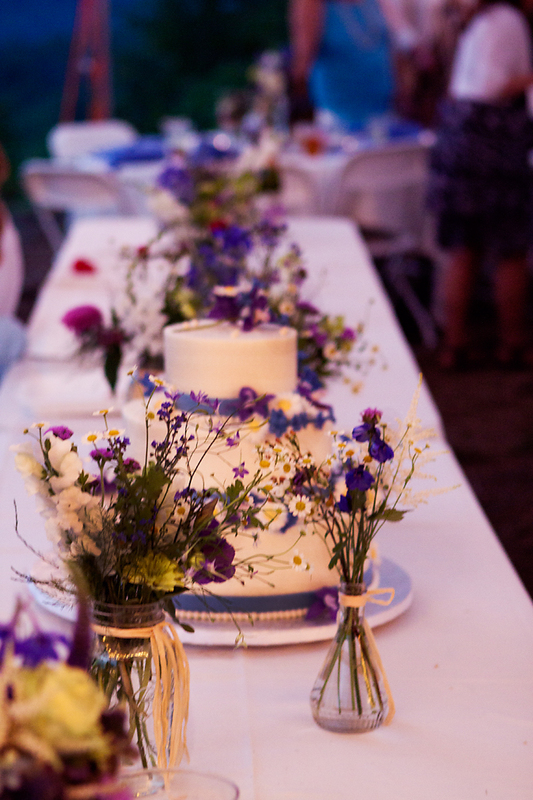 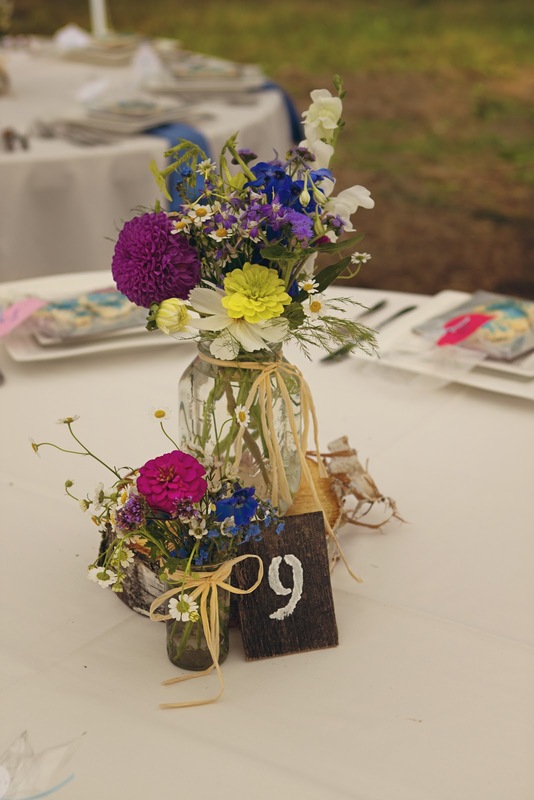 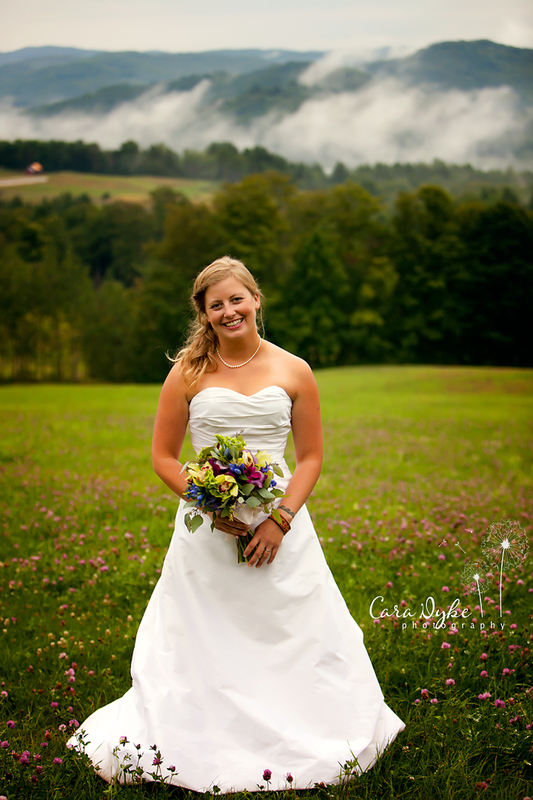 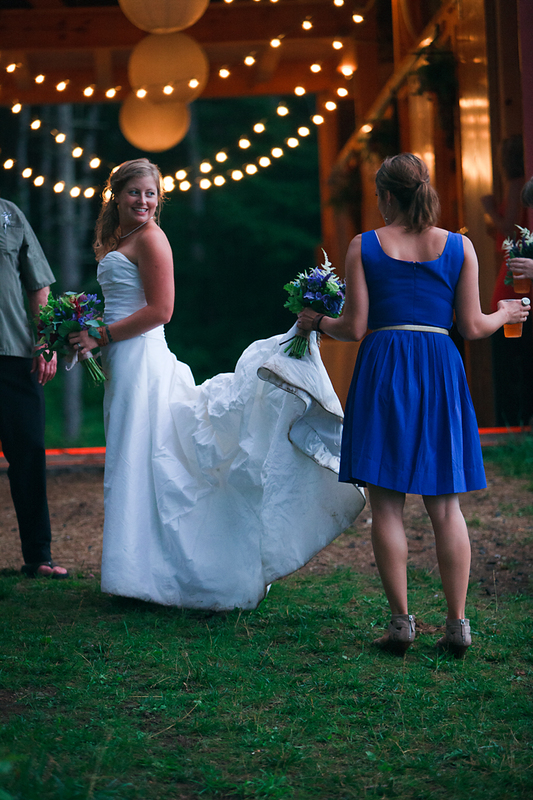 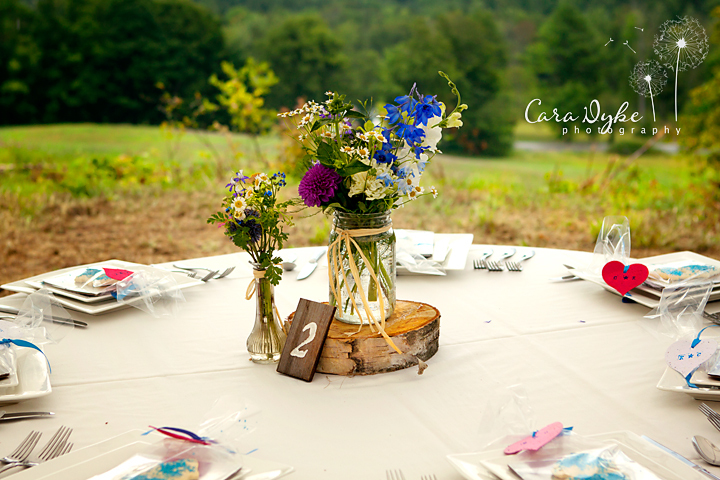 Below are some of Michelle’s beautiful creations from Kate and Casey’s Vermont wedding.